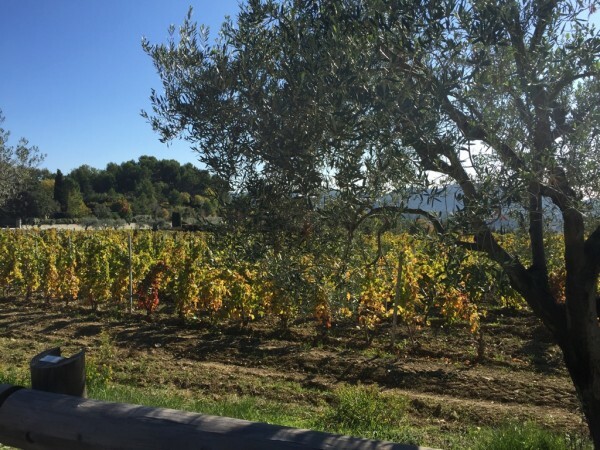 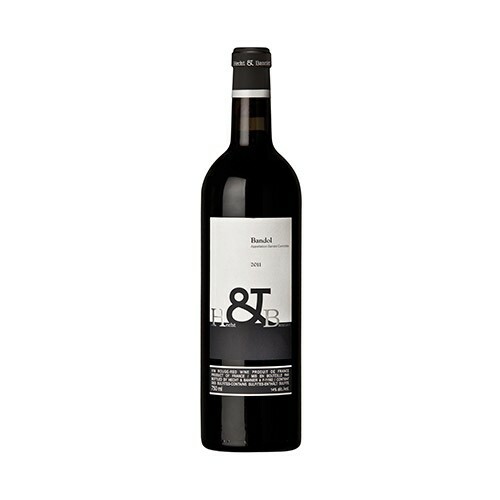 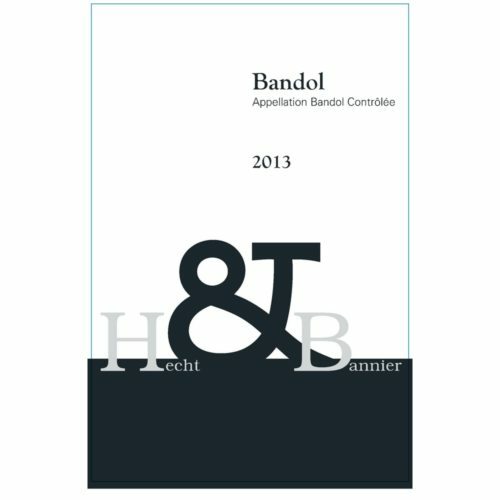 Bandol which, like all our Crus, is based on a several terroirs blend of the appellation. 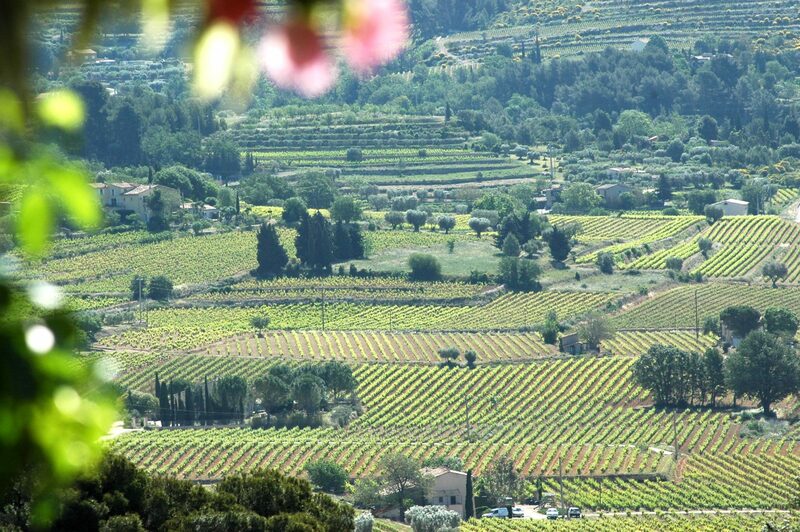 Thus, the deep wines from Chemin de l’argile are associated to the limestone scree of Saint Cyr. At the Far East, in Sainte Anne d’Evenos – the coolest area which most benefits from the maritime air inlet – we have selected a wine which brings freshness and distinction. 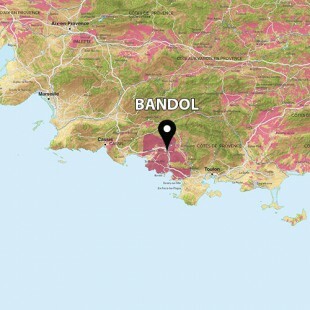 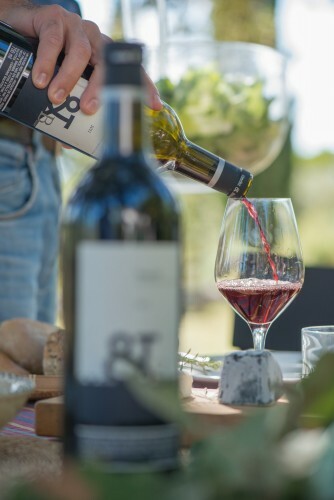 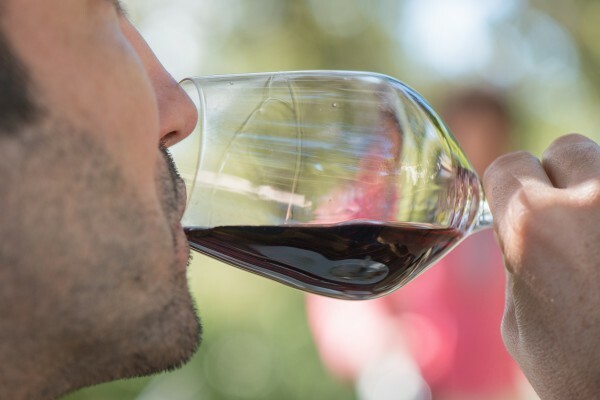 Bandol and Mourvedre are always linked: this grape variety finds its finest expression in that region. 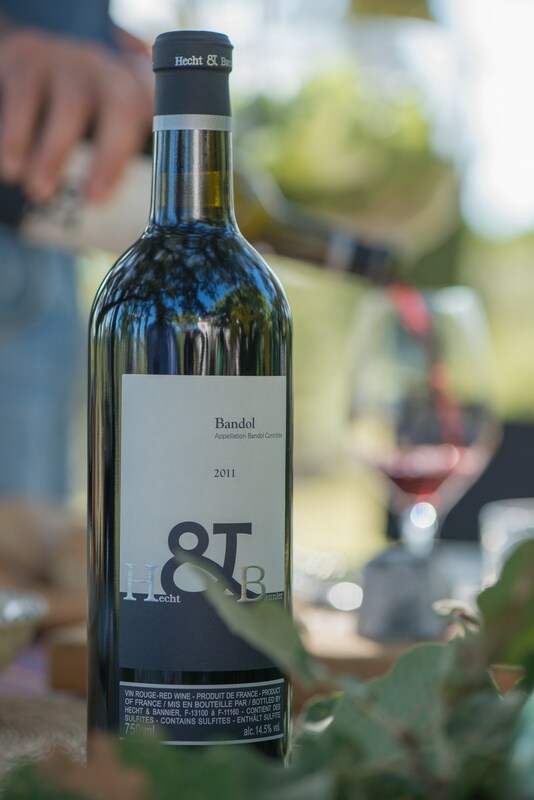 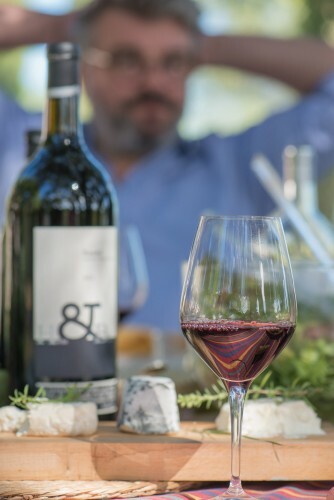 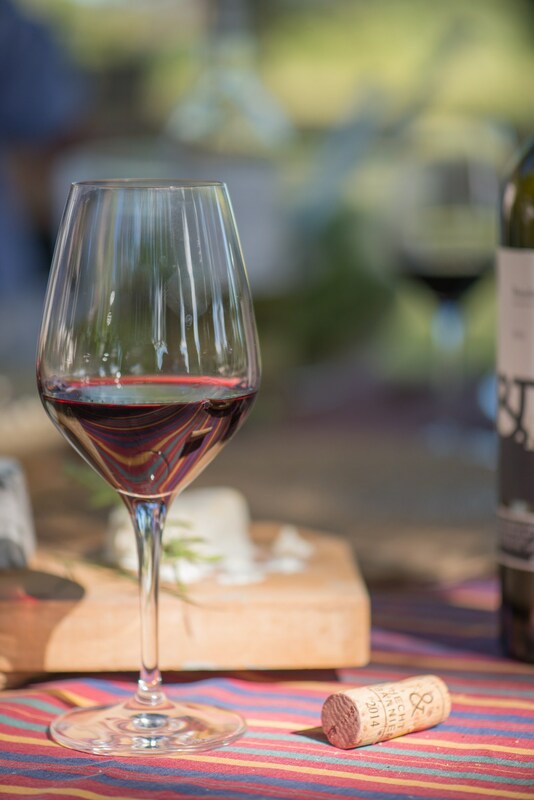 The outstanding fullness of its ripe and deep tanins is balanced by Grenache softness and the spellbinding fruit of the wines from of the very old vines of Cinsault.